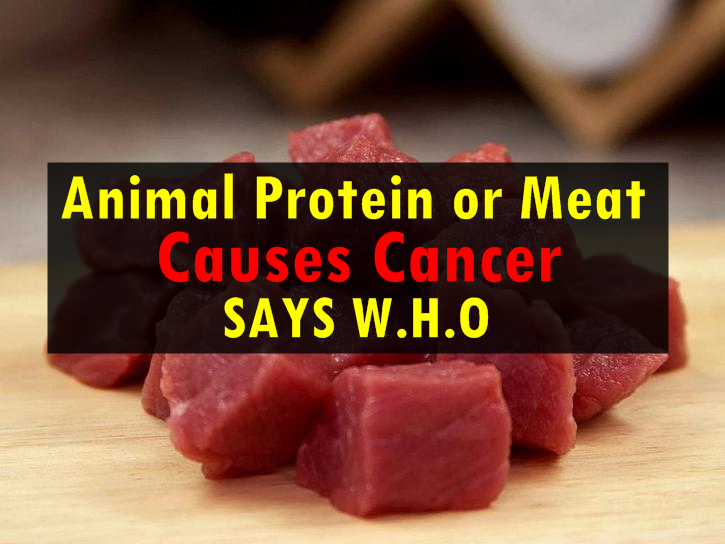 The World Health Organization... has concluded that processed meat is carcinogenic to human and stated that it is a major contributor to colorectal cancer. There is strong evidence that consuming red meat and process meat increases the risk of Colorectal Cancer. In part 1 and part 2 of this study, we have looked at the 2 tables of Habakkuk chapter 2 and also the 2 tables that were given at Mount Sanai. 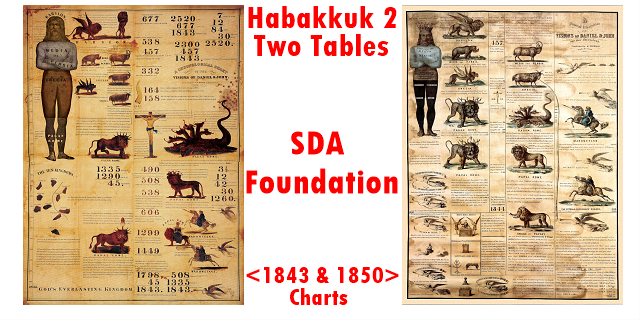 You can read part 1 here: Habakkuk Two Tables - The 1843 and 1850 Charts - Part 1 and you can read part 2 here: Habakkuk Two Tables - The 1843 and 1850 Charts - Part 2 to get a better understanding and then come back here. The Bible tells us in Genesis that in the beginning there was darkness and the earth was without form and void. Not only that but sin had entered this world and has caused the mind and hearts of men to become darkened, wicked and cruel. 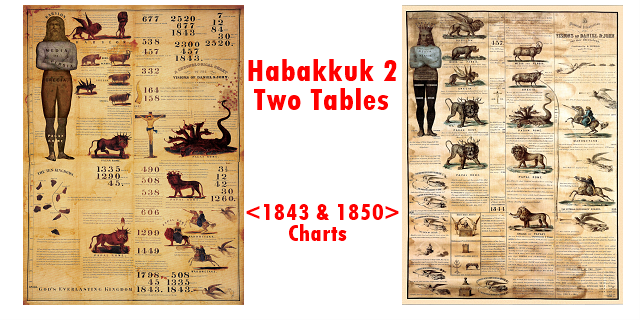 In this study, we will be looking at the two tables mentioned in the book of Habakkuk 2 in the Bible. 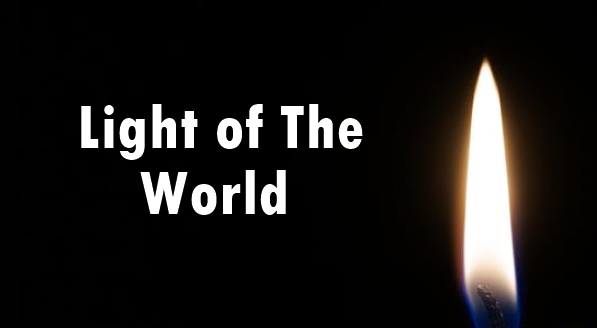 The foundation of the faith of Adventism will be highlighted from its beginning. It is important to note that it is in the Millerites' historical time period that we have the formation of the foundation and pillars of the faith of Adventism.